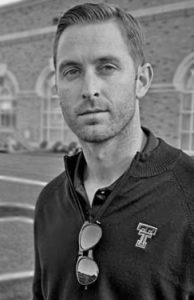 We were excited to have Kliff Kingsbury on the show this morning. We know he’s given a thousand interviews on the X’s and O’s and didn’t want to get into that with him. So we talked about music, getting hazed by Wade Bowen, and he reveals his go to place after games. Listen in!